A talk give on Monday 10 October 2016 in the Edmond J Safra Lecture Theatre, King’s Building, Strand Campus as part of the Arts and Humanities Festival. 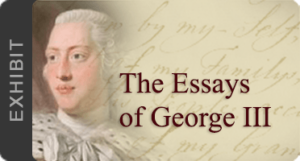 King George III explored through the eyes of Alan Bennett and Nicholas Hytner, in a talk chaired by Professor Alan Read. Their collaboration as playwright and director started 25 years ago with Bennett’s adaptation of The Wind in the Willows for the National Theatre, and was quickly followed by The Madness of King George III, which was their first stage to film production. 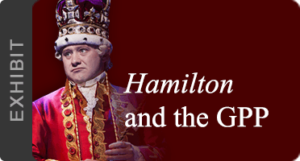 They discuss researching archives to write The Madness of King George III, the challenges of translating an acclaimed stage show to a multiaward winning film, and how they see George III. ‘Just write it, I’ll make it work’, said Hytner to Bennett. Here, we explore their mutually inspired confidence and remarkable collaboration.